NEW CANAAN—On Saturday, July 16 around 2:40 p.m., New Canaan police responded to reports of a robbery at Radio Shack on Park Street. According to police, an employee was chasing the suspect who allegedly stole a bluetooth speaker valued at $450. When police arrived at the scene, they saw an individual matching the description of the suspect. Police chased and apprehended the 19-year-old on Cherry Street and subsequently arrested him. 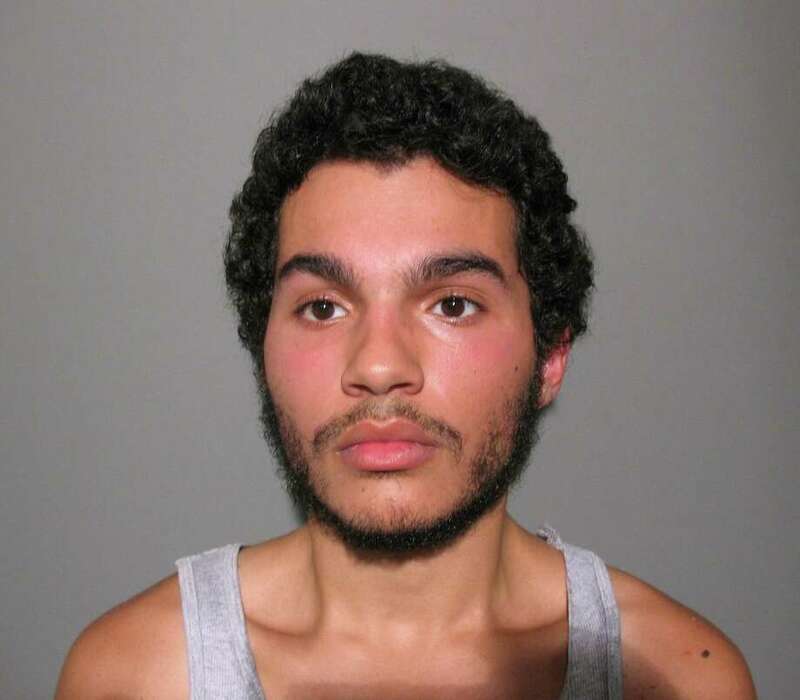 Dean A. Tarchoun, of 176 Logan Road, was arrested on charges of larceny, sixth-degree, a misdemeanor, interfering with an officer, a misdemeanor, and criminal trover in the second degree, a misdemeanor. The teenager was held on a $1,000 bond and is due in court on July 26.